Dear Friends, lookie here! 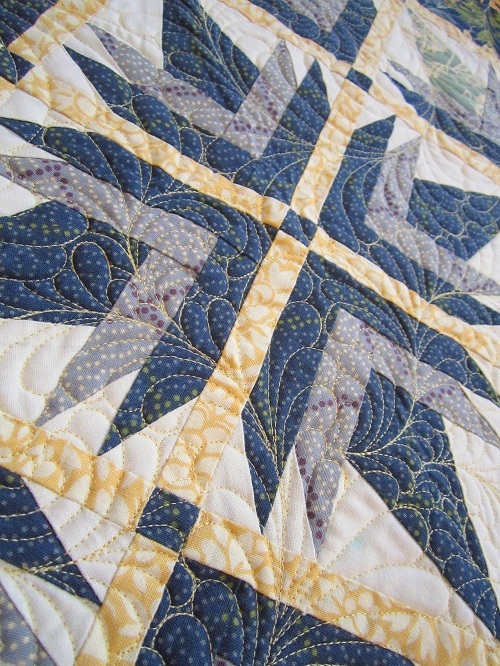 Do you remember my Silver Maple quilt? 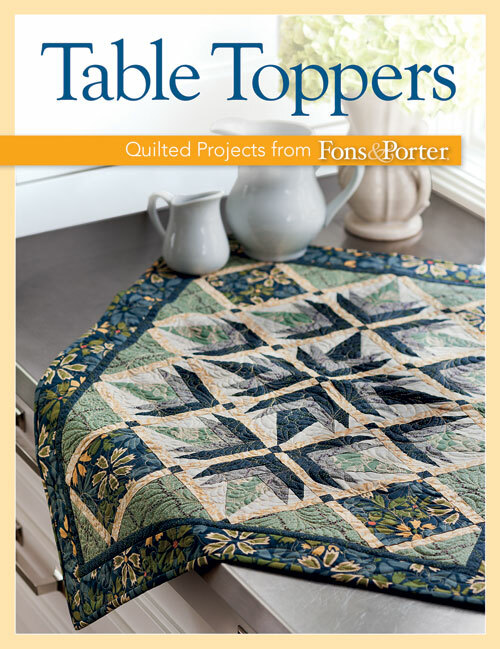 It made cover of Fons and Porter’s book Table Toppers! 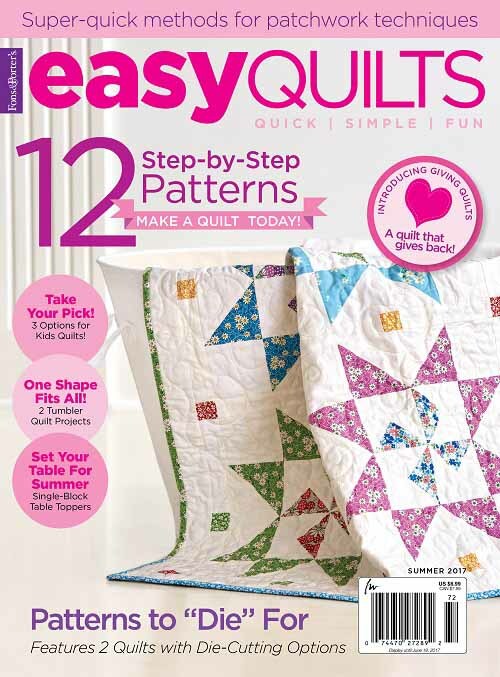 Silver Maple was featured in Fons and Porter’s Easy Quilts (Winter 2012). Click the link to read more about the project. Silver Maple is now being included in Fons and Porter’s newly released Table Toppers book! 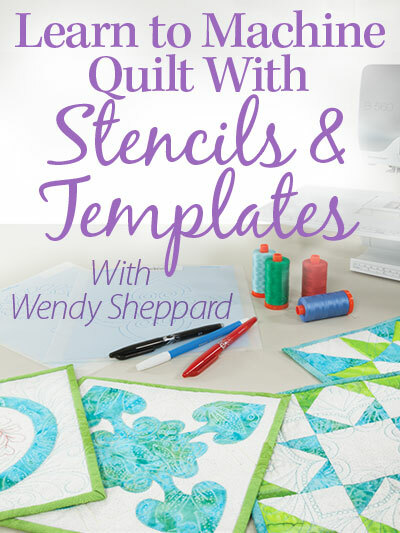 This book features a total of 12 table projects. Click here to read more about or purchase the book. Thanks for stopping by, Dear Friends. Please come back tomorrow – I have something “behind the scenes” excitement to share with you! Till then. ← Growing up with Lucy! Yay! You!!!!!!!!!! Of course, you had me at the feathers!!!!!!! Great news. It certainly is a beauty. it is lovely well deserved. 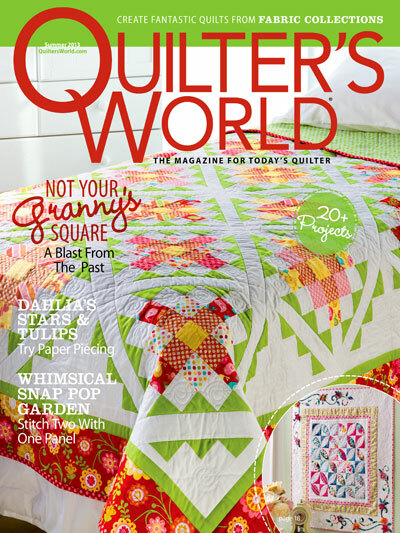 Your feather quilting is just amazing!!! I will look for this at my B & N on my weekly trip there. Congratulations!!! It deserves to be a cover girl, Wendy. 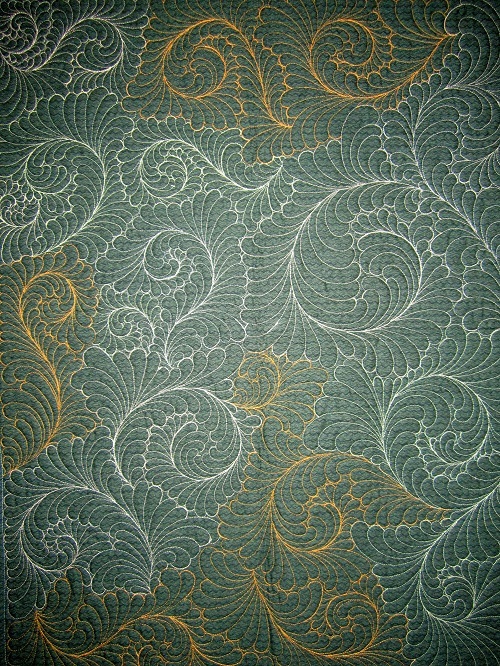 I loved this piece and the quilting is stunning. Congratulations. 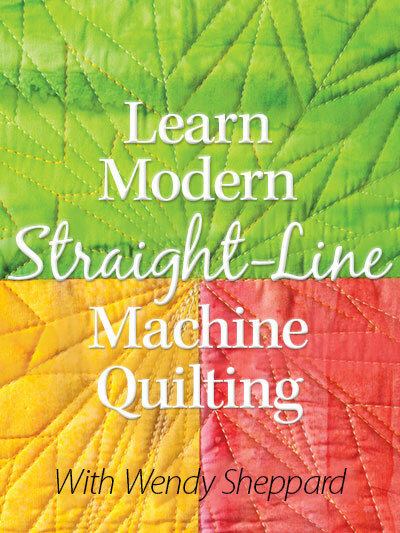 I glanced through a preview of the book online this morning before I received your blog post. That design was one of my favorite table toppers in the book. It doesn’t surprise me that was your design since I like just about everything you do. You so deserve this honor. Once again, Wendy, your feathers are absolutely awesome. Congratulations! I love the back. 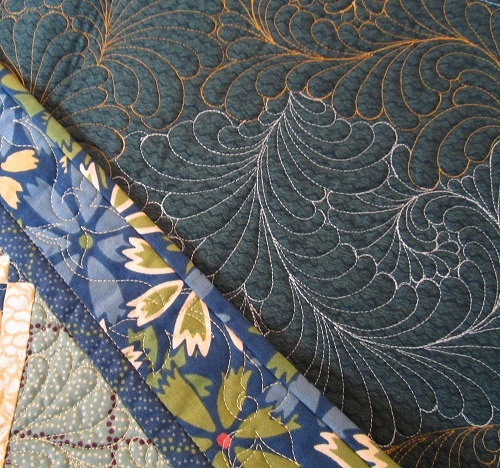 Feathers are my favorite quilt design to quilt. Congratulations, Wendy! 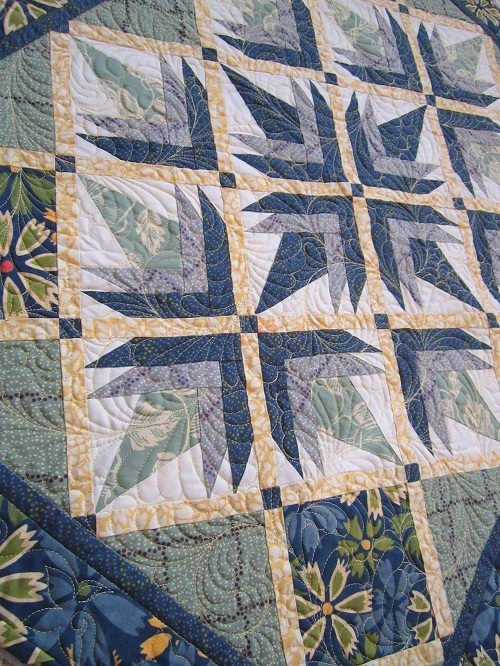 It is a beautiful quilt and LOVE the feathers! I got your DVD this week and am excited about getting started. Hoping to make time this weekend. Keep up the good work! A “Covergirl” once again. Congratulations!! 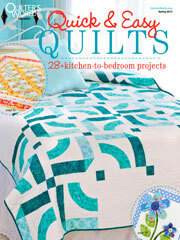 Your quilting is gorgeous and deserves to be on the top, on the cover. 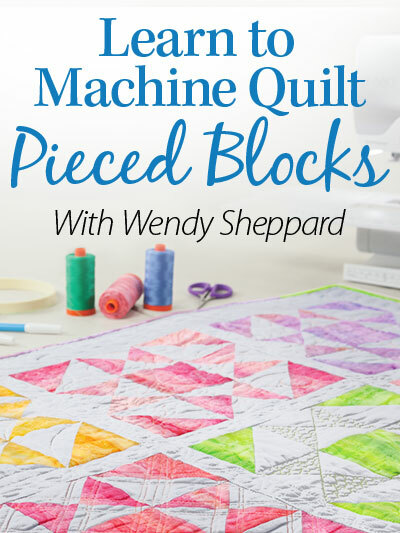 I will have to check out this book as I am always on the lookout for small projects.